In February, we announced a new edition of the WordCamp Incubator Program 2018, with the intent to help spread WordPress to underserved areas through providing more significant organizing support for a first event. The plan is to select three cities in 2018 where there is not an active WordPress community — but where it seems like there is a lot of potential and where there are some people excited to become organizers — and to help those communities to organize their first WordCamp. Emanuel Blagonic and Roberto Remedios will each incubate one WordCamp this year, and we’re still open to other Community Deputies open to co-lead or intensively mentor an additional community that applied for the incubator program. 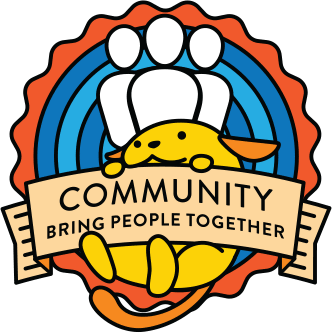 We’re currently in the stage of talking to applicants about their communities and what kind of time they think they can put toward organizing a small, one-day, one-track event geared toward the goal of generating interest and getting people involved in creating an ongoing local community. At the end of May, we hope to announce the three locations selected. Questions? Concerns? Feel free to share them in a comment!